As more and more parents (puts up hand) decide to hold their child back from starting school, citing research and also their inner mum gut that’s telling them their child isn’t ready, lots of us wonder how we can best support our preschoolers as they wait another year to start big school. Will they miss their friends? Be bored? That sort of thing. 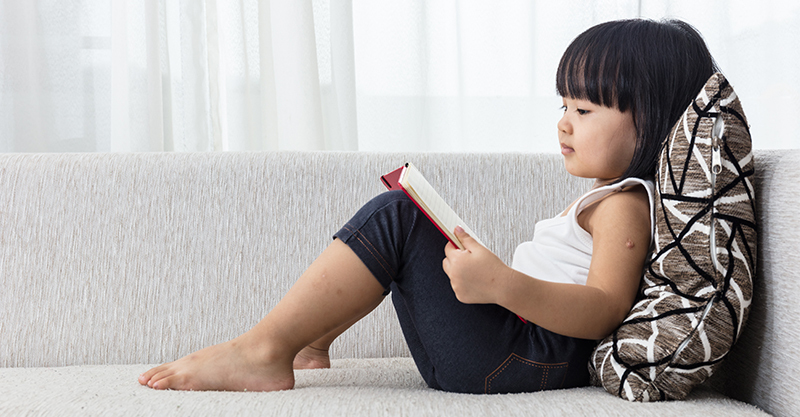 Shevonne Hunt from Feed Play Love spoke to Dr Kate Highfield, an early childhood education specialist at Early Childhood Australia, about how we can do this. Here are her helpful tips. There are many reasons why parents hold their little ones back from starting school. School readiness is about more than being able to hold a pencil correctly or knowing your ABC’s. As Kate says: “What is important for a child entering school is confidence and an ability to separate from their parents and move confidently into a new space,” she says. “Those are social and emotional skills and those areas of readiness to me are far more important than the academic kind,” she adds. If you feel your little one could do with another year in preschool to develop these skills, then holding them back from starting school may not be such a bad idea. But if you are also worried they may get bored and understimulated, Kate has some great ideas. 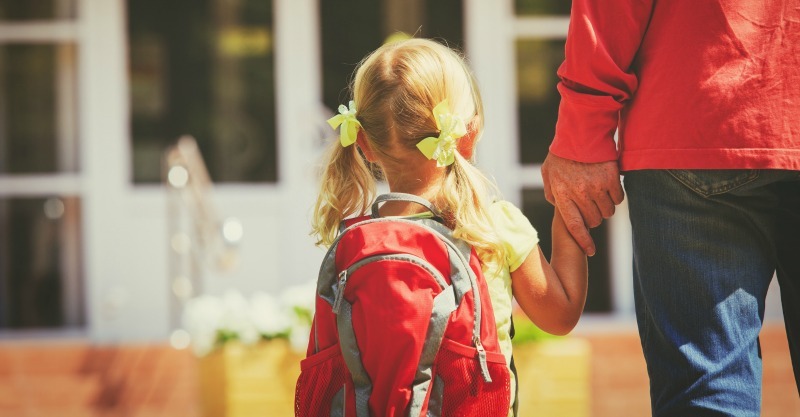 While it will be sad for your little one to wave goodbye to his buddies who are headed off to big school, Kate says it’s important to talk him through this. Kate suggests we give our little ones new roles, say by telling them that now they are one of the older kids at childcare, they will get to be a leader to the younger ones. Kate also suggests that when talking to our little ones about their leaving school friends, we shift the focus onto the activities they love to do at preschool and will get to do for another year. Is there such thing as too much for fruit for kids? Will he be under stimulated? Another common fear of parents who hold their kids back from starting school is that their little one may get bored at preschool. To this Kate says we need not worry. Kate adds, though, that this is a great opportunity for us as parents to make some changes to our little one’s routine to build on their academic interests. In addition to the above, Kate says we as parents can help to encourage our little one’s love of learning in everyday ways. “What we’re trying to do is to build a real passion for learning, a real joy in learning and a joy in finding out about things. So being adventurous with your child is a really wonderful opportunity whether that’s going to the library or going to the zoo or your local park and going on new adventures because that can spark really exciting things,” she says. Kate suggests we take photos on these outings and turn them into books using a book creator app and then have your child share this with friends and family. Speaking of apps, Kate says there are lots of tech tools that teach letters, sounds and numbers in fun ways to preschoolers. “But in some ways what we need to focus on is living our best life and then using the tech to remind us of that,” she adds. Lastly, Kate advises parents of late-school starters to relax. To help us do this, Kate suggests we get informed. Great advice Kate, thank you!